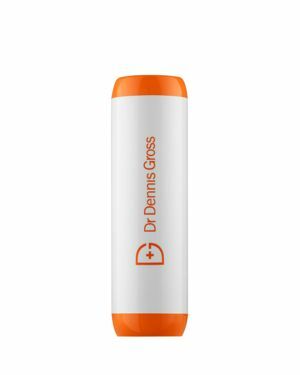 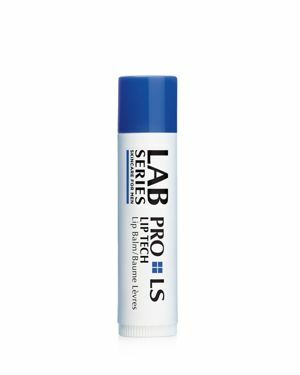 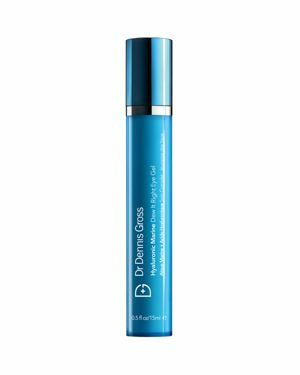 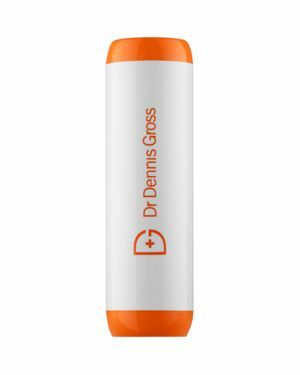 Lab Series Skincare for Men - Pro Ls Lip Tech Lip Balm Four key benefits in one high-tech formula: - Moisturizing - Conditioning - Softening - Refreshing How to use: Apply liberally and allow an excess of the lip balm to be absorbed. 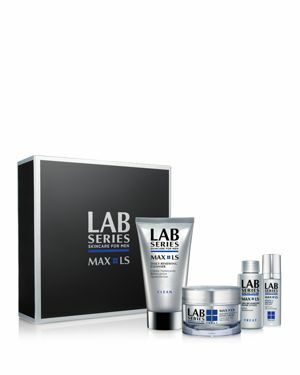 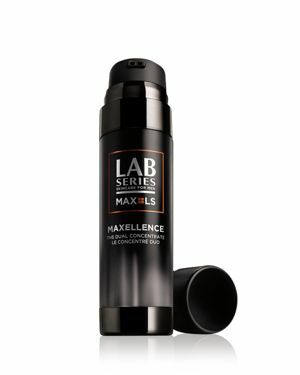 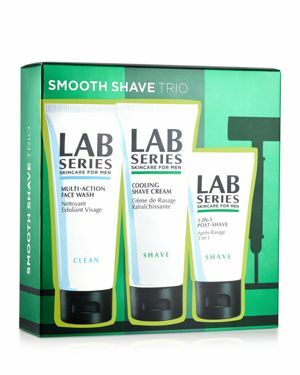 Lab Series Skincare for Men - Lab Series Skincare for Men Maximum Comfort Shave Who is it for: Formulated for all skin types. 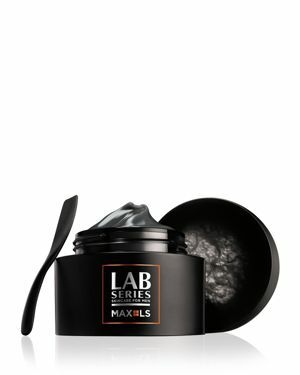 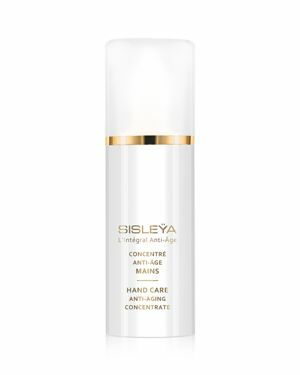 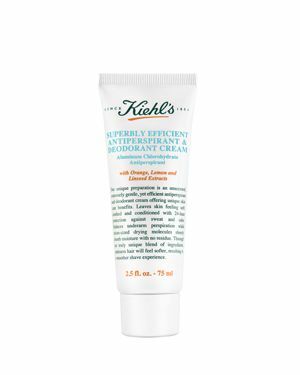 How does it work: Cooling gel foams into a rich dense lather. 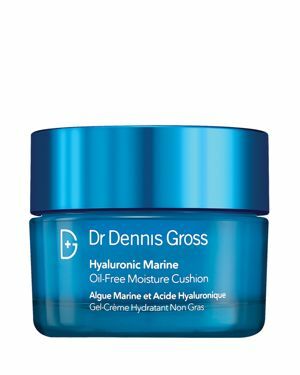 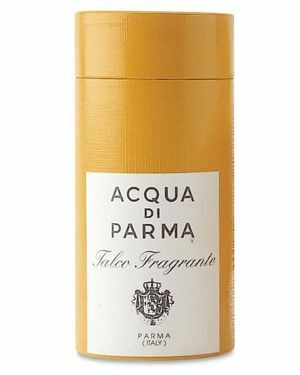 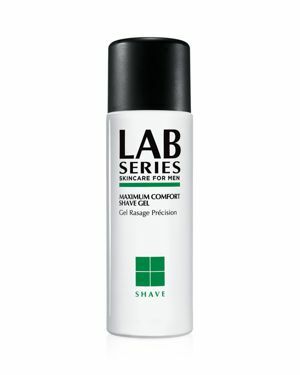 Primes the beard and cushions skin for a close and comfortable shave. 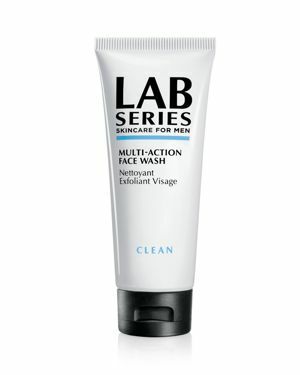 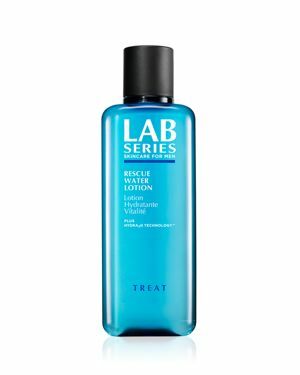 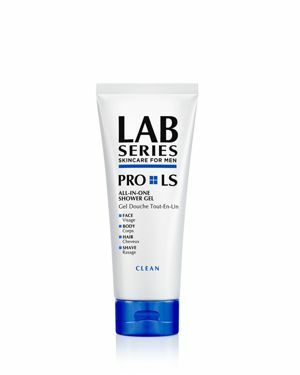 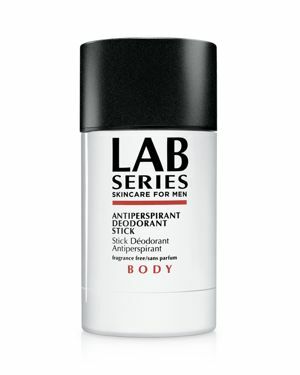 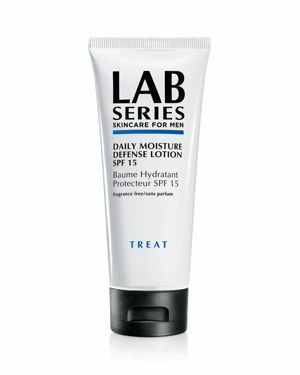 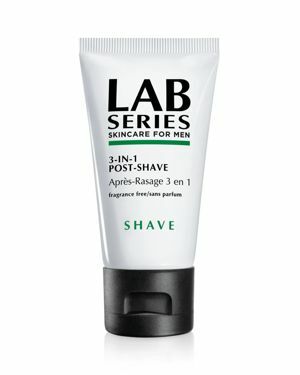 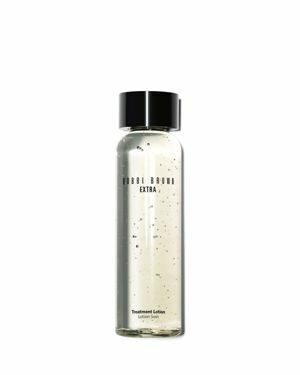 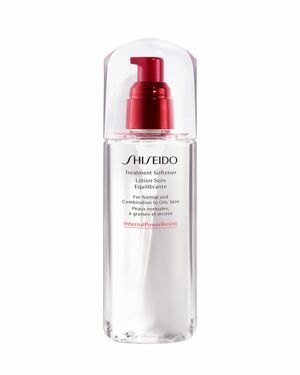 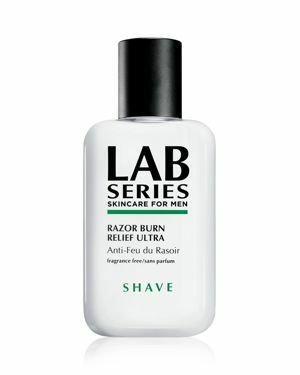 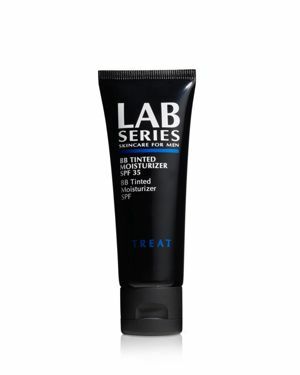 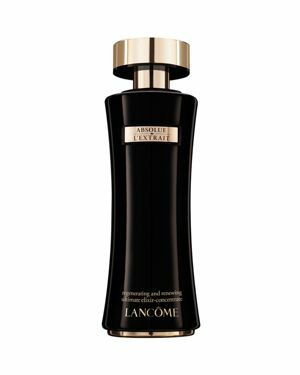 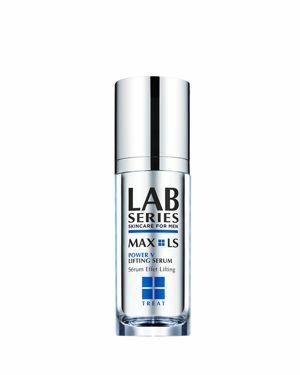 Lab Series Skincare for Men - Lab Series Skincare for Men 3.4 oz Multi Action Fa Part of the Lab Series Clean Collection. 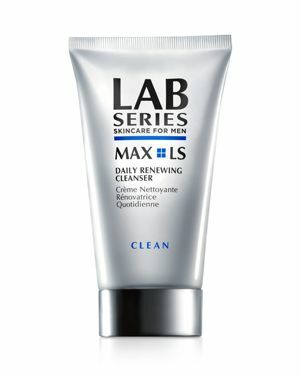 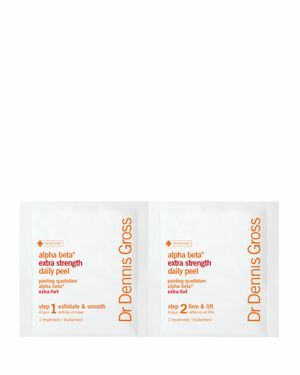 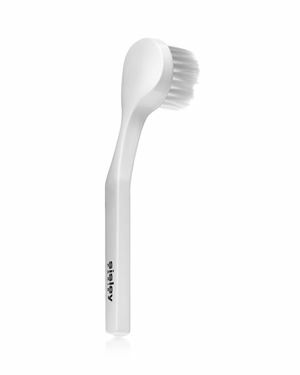 Cleansing is the essential first step to healthier clearer-looking skin and a smoother closer shave. 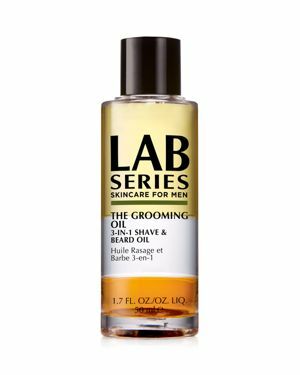 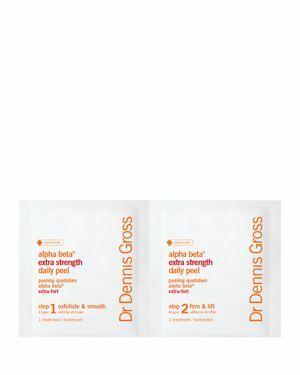 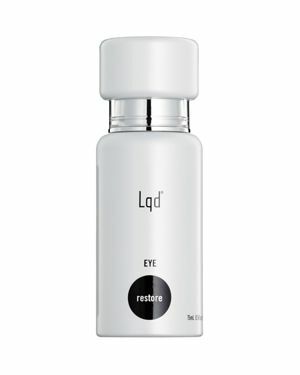 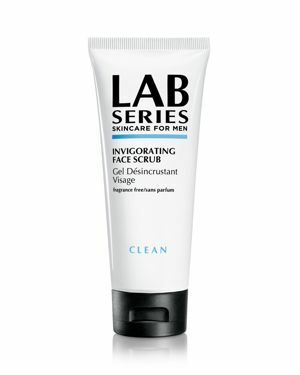 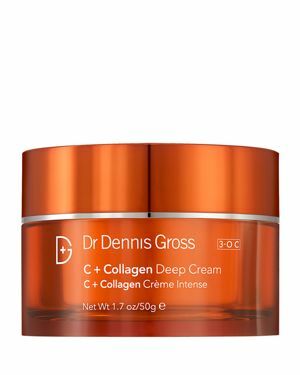 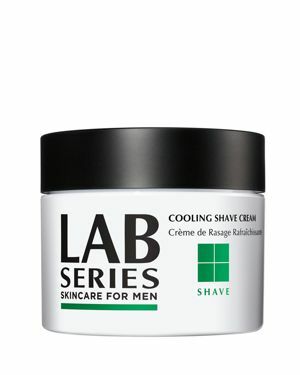 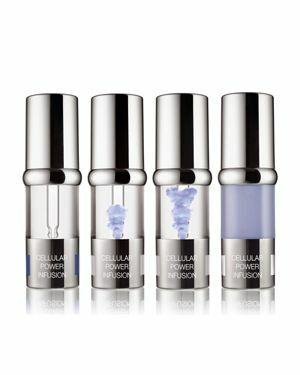 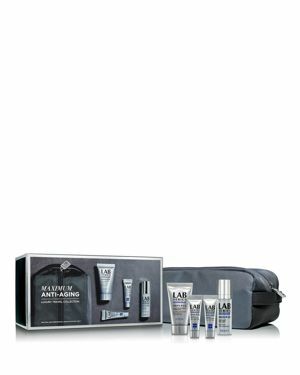 Lab Series Skincare for Men - Lab Series Skincare for Men Invigorating Face Scru Part of the Lab Series Clean Collection. 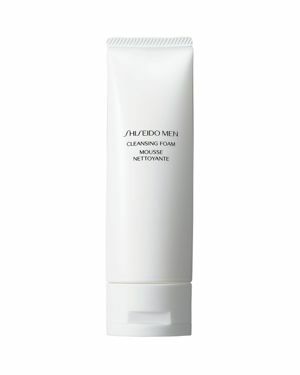 Cleansing is the essential first step to healthier clearer-looking skin and a smoother closer shave. 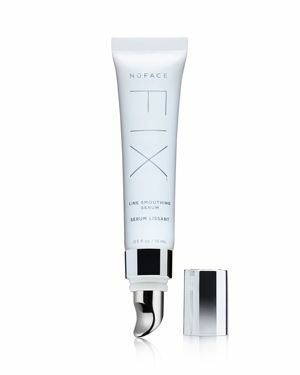 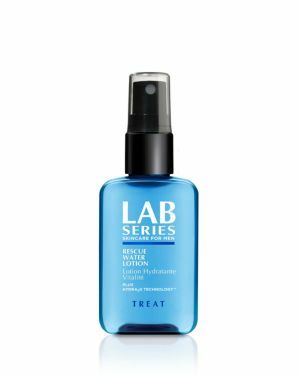 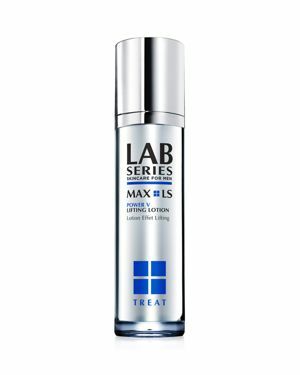 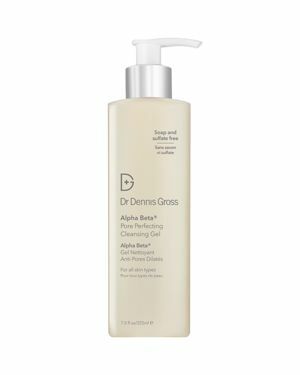 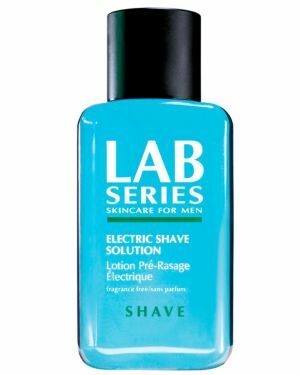 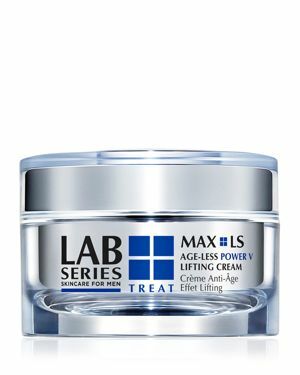 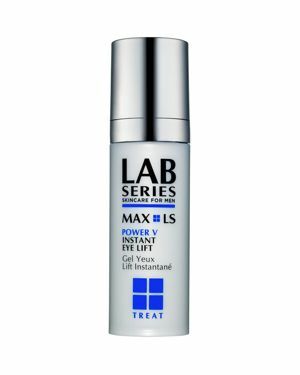 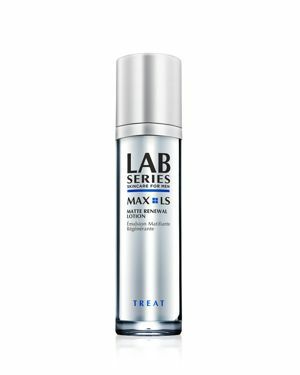 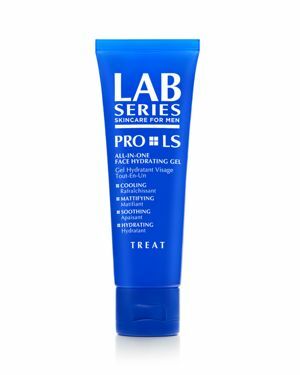 Lab Series Skincare for Men - Lab Series Skincare for Men Max Ls Skin Recharging This weightless hydrating lotion is charged with Aquatron technology amplifying its ability to speed cell turnover by removing old dull skin. 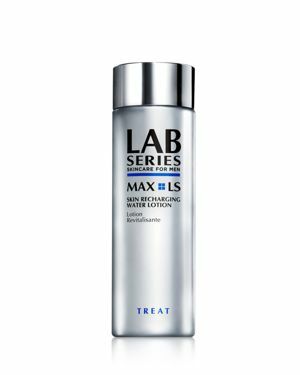 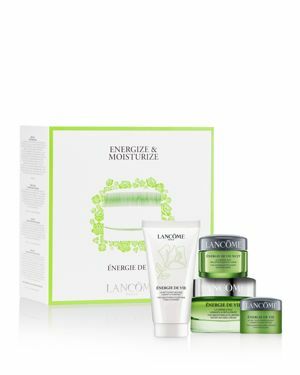 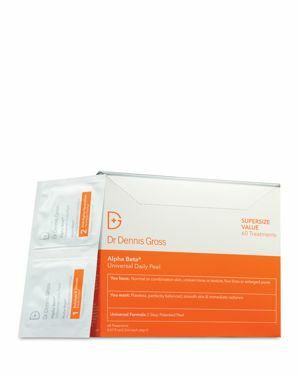 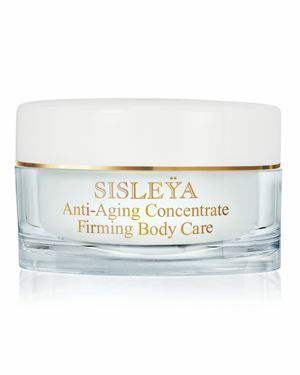 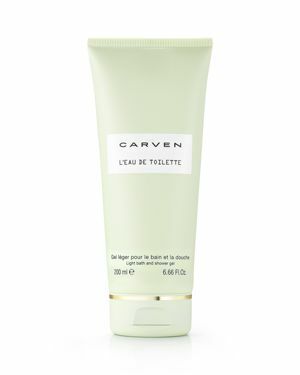 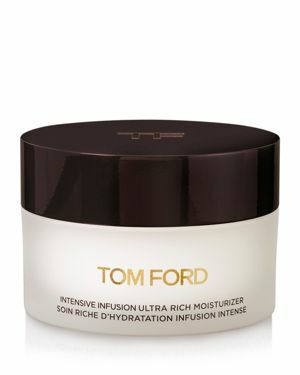 Leaves skin refreshed balanced and ready for the rest of the Max Ls. 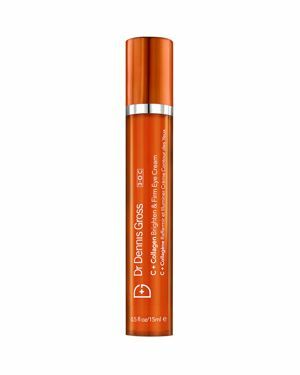 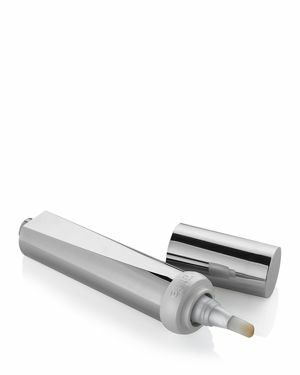 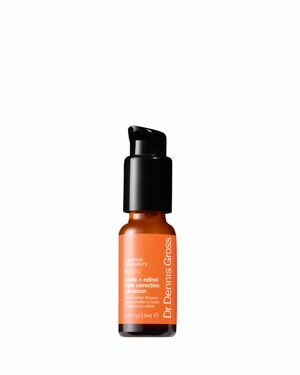 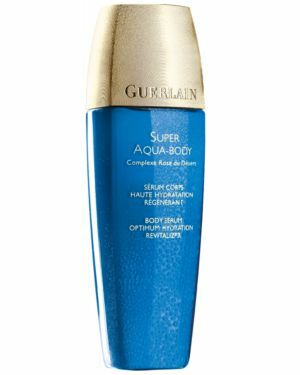 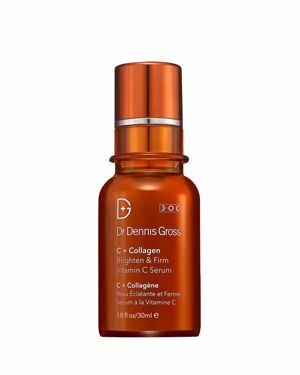 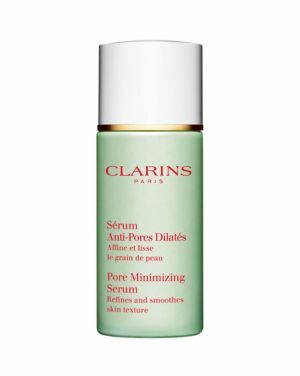 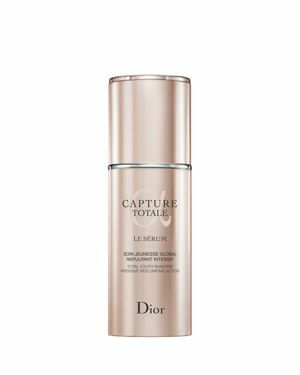 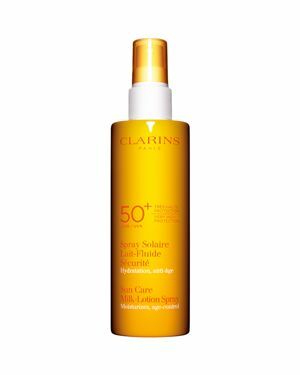 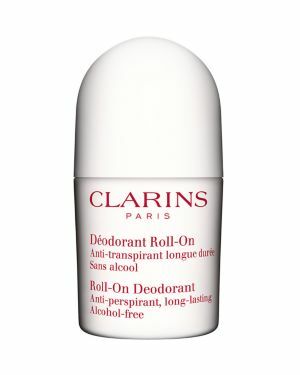 Clarins - Pore Minimizing Serum A highly targeted skincare treatment that helps minimize enlarged pores and their changing conditions with age to ensure fresh flawless skin. 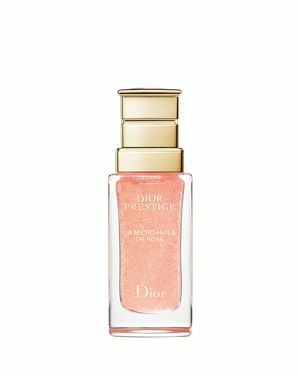 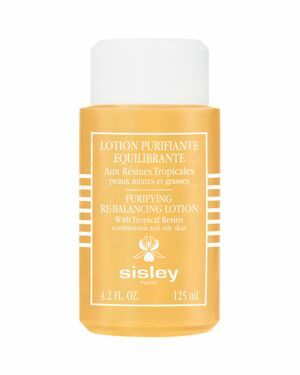 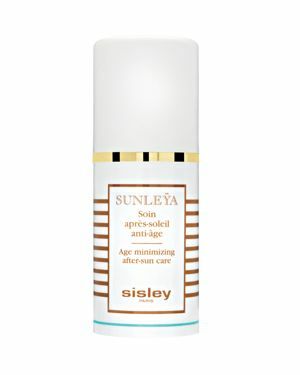 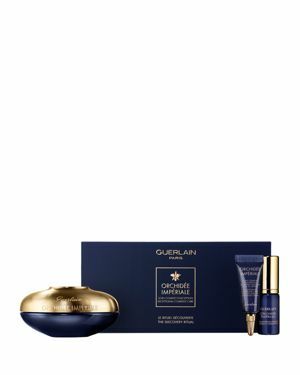 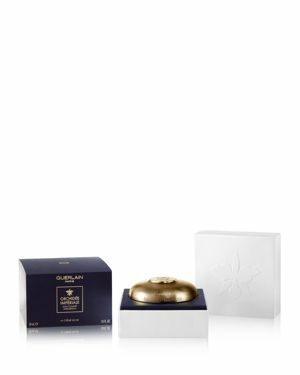 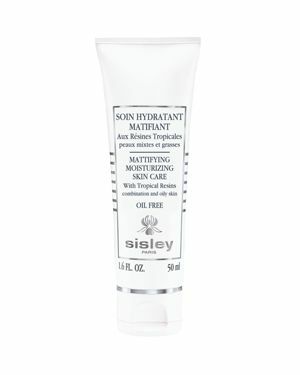 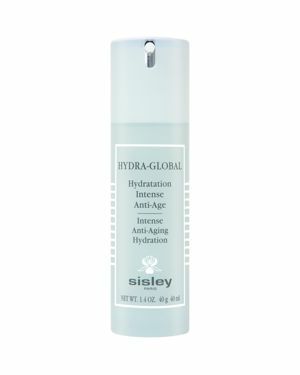 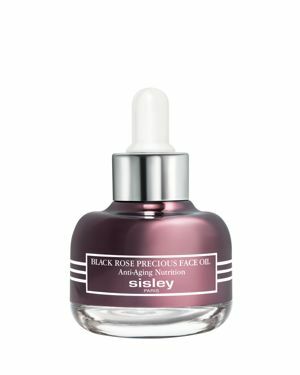 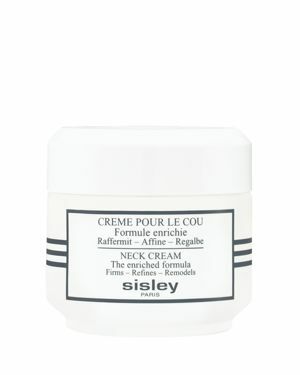 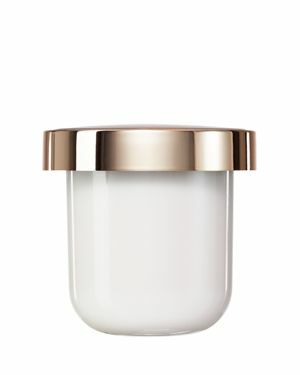 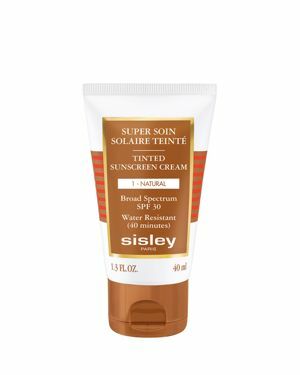 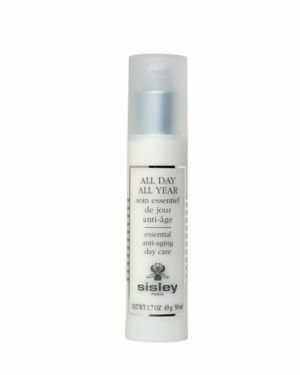 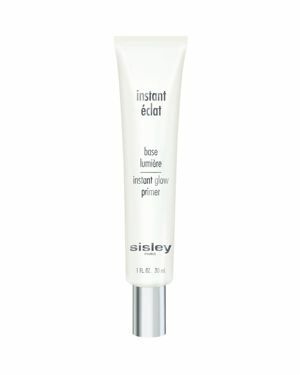 Sisley-Paris - Sisley-Paris Instant Eclat Primer Instant Eclat is both an illuminating primer and radiance-boosting skin care. 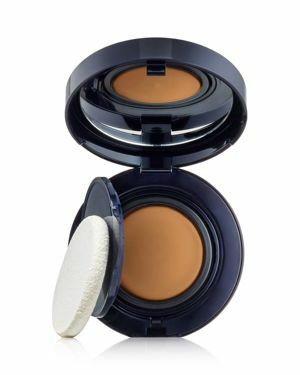 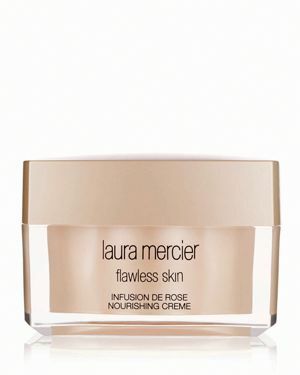 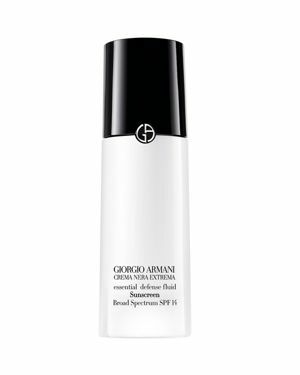 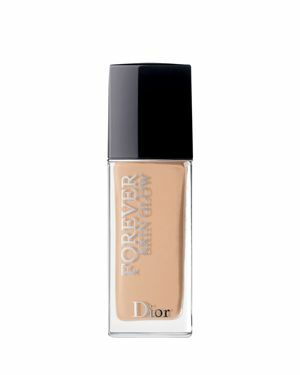 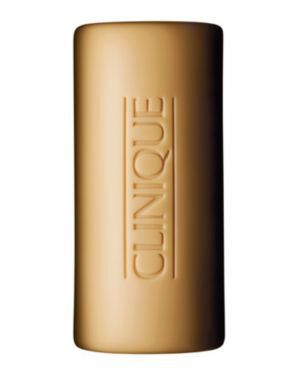 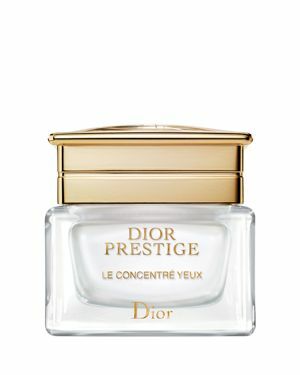 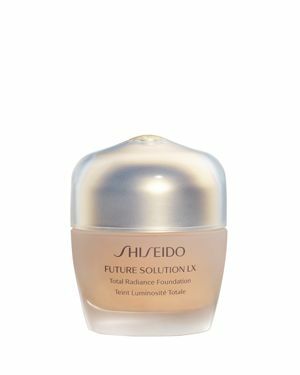 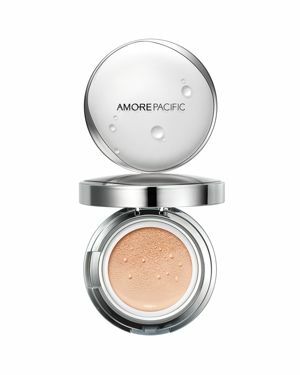 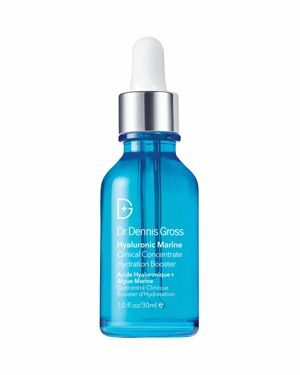 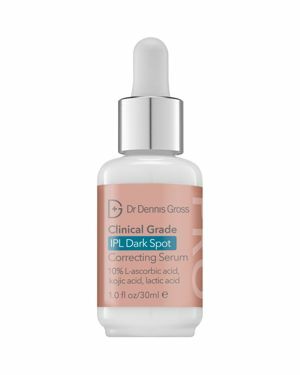 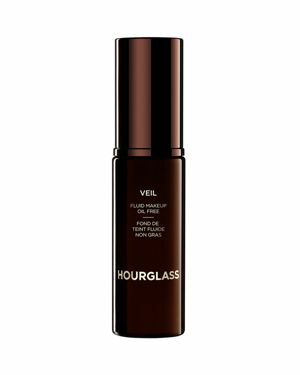 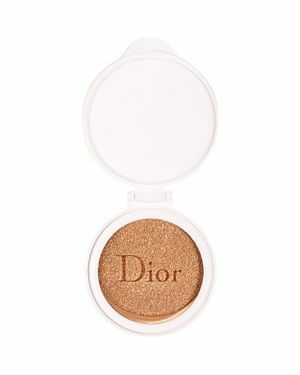 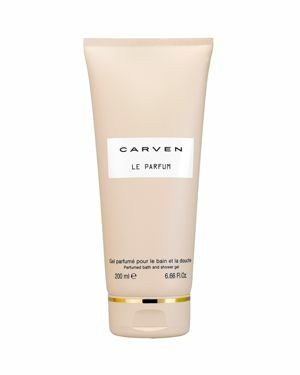 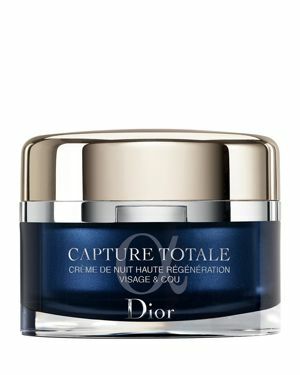 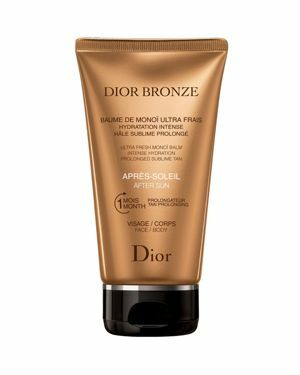 A luminous complexion is easily achievable-including reproducing the same effects taught by professional makeup artists with just one step and product. 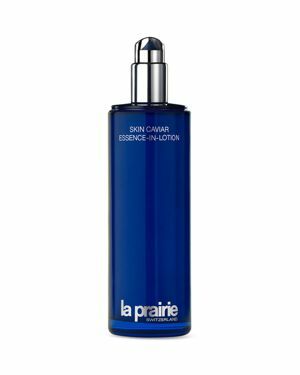 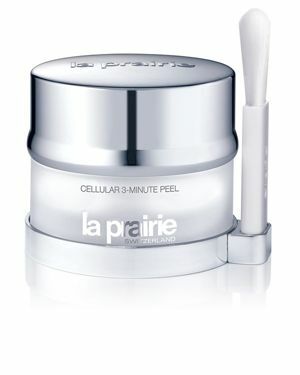 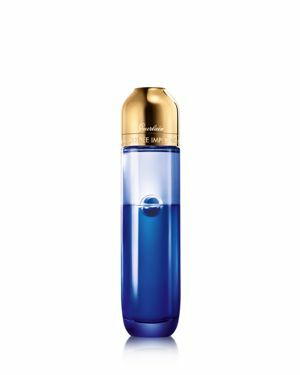 La Prairie - Cellular Energizing Body Spray blends La Prairie's Swiss skincare with an uplifting fragrance to lavish the body and energize the soul-it's one part skincare one part fragrance!